Allen’s Safe & Lock has been providing the Montgomery County area with prompt, courteous, affordable and professional locksmith since 1997. We specialize in residential and commercial locksmith services, 24/7 emergency assistance, free estimates, and a 90-day warranty on all labor. We offer expert house key duplication, rekeying, lockout service, deadbolt installation, door lock installation, and quick broken lock/broken door repair for your home security. We specialize in removing existing locks and changing lock tumblers for rekeying – a service we recommend for all new homes. 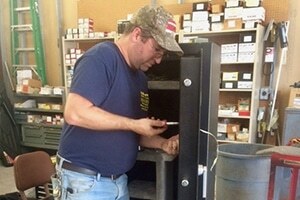 Montgomery, TX relies on Allen’s Safe & Lock to provide safe unlocking, installation, servicing, and moving of safes. We work with banks, homeowners, businesses, government, and hotels. Our safe locksmith services are available to help you 24/7. 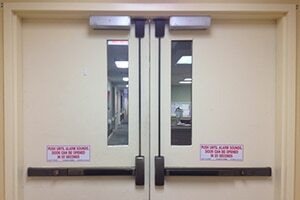 Need a commercial locksmith for your Montgomery County business? We can provide a wide range of lock/key/safe solutions. We are leaders in providing advanced technology keyless entry and access control systems. We can also provide restricted key systems (also known as high-security locks with keys) and deadbolt locks. Looking for an affordable #AccessControl system? Track events, control site lock down, control access to restricted areas, and much more. Door readers (including marine grade readers), long range gate readers, wireless solutions, door entry panels (with integrated video). Great place to get your keys made. They sell quality safes. Awesome family that owns and runs it. After moving into our new home, we called Allen's Locksmith and they rekeyed our home and offered suggestions on using keyless locks that made it easy for our kids to get into the house without remembering their keys. Simple yet effective. They were professional, friendly and on time. I highly recommend them to anyone needing their services! I've used these guys in the past the service was great from the people to how fast they finished the job. If I ever need a service that they provide in the future they will be the only ones I'll use. I brought a lock-in and had a key made for it work perfectly friendly people great service and they were fast too!! Very professional, friendly, and respectful company. Did an excellent job for us. Quick & professional service changing locks & making lots of extra keys. Great locksmiths. I have been their customer for over 10 years. They've always been quick, accurate and professional. Best service in the Lake Conroe area. ALOA certified member. 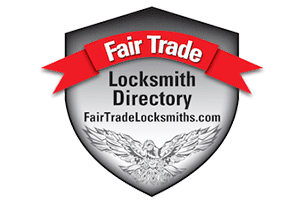 We are part of the largest locksmith Association in the USA. 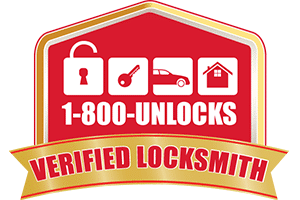 1-800-Unlocks.com has successfully verified Allen's Safe & Lock as a real and guaranteed locksmith. 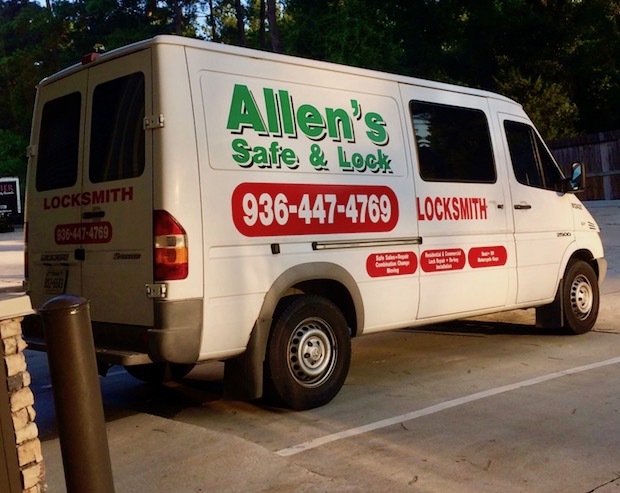 Allen's Safe & Lock has been research, verified, and featured as a licensed and insured locksmith serving the Montgomery TX area. 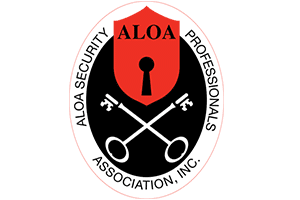 Allen's Safe & Lock is a member of the Texas Locksmiths Association. 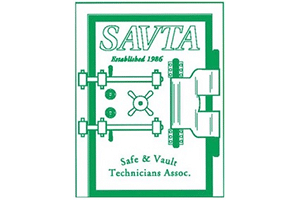 Allen's Safe & Lock has been a SAVTA member since 2015. We are part of NSO. Meaning we are experts at safe and safe lock work.